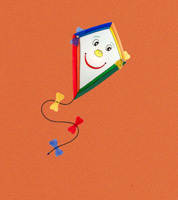 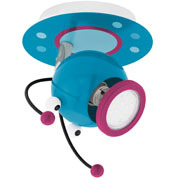 Angelo's Lighting sell a vast range of colourful child’s bedroom lighting for boys and girls to suit all bedroom themes. 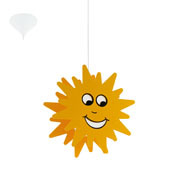 Our fun selection of child’s lighting includes pendant lamps, wall and ceiling lamps, night lights, side lights and we have hundreds of different characters and designs to choose from. 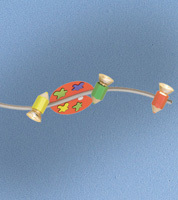 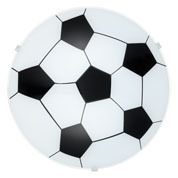 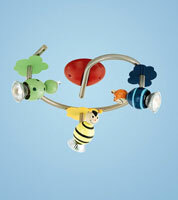 These include football lights, teddy bear lights, fairy and princess lights and brightly coloured pencil crayon lights. 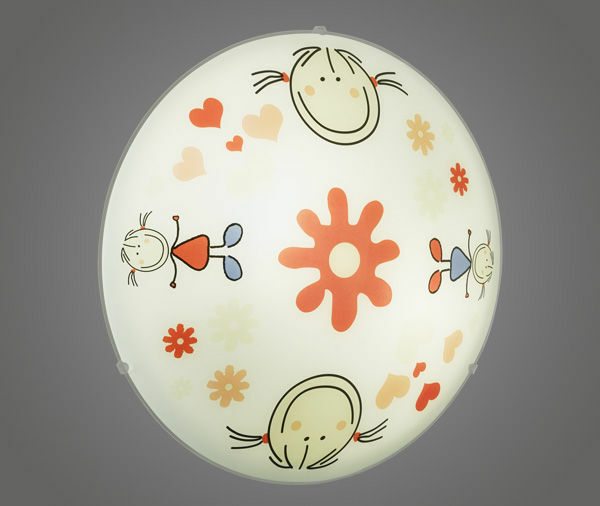 You can view a small sample of our children’s lighting here, or visit us at our North London showroom to browse our complete collection. 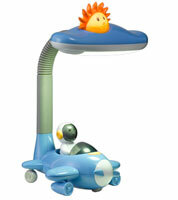 Child's bedroom lighting will surprise and entertain your little ones. 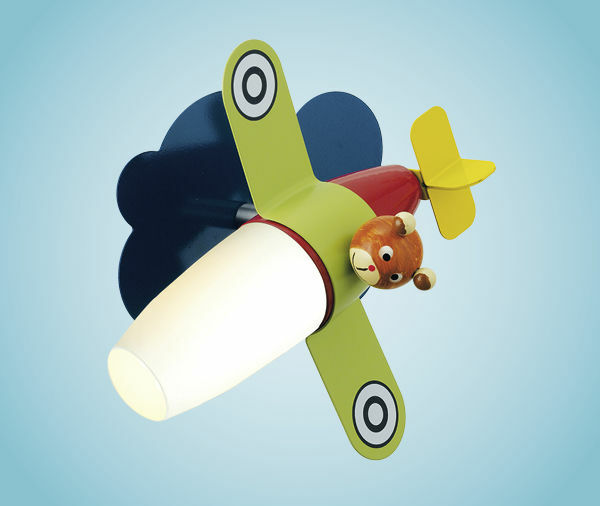 We have an excellent selection of children’s lighting to work with any bedroom or playroom décor and help spark your child's imagination. Child's lighting can brighten play zones or study areas and provide a feeling of security, so your tots can sleep soundly without fear of the dark. 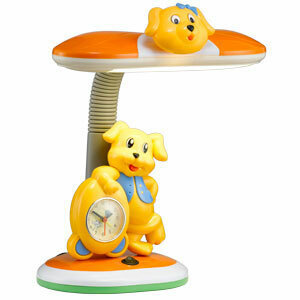 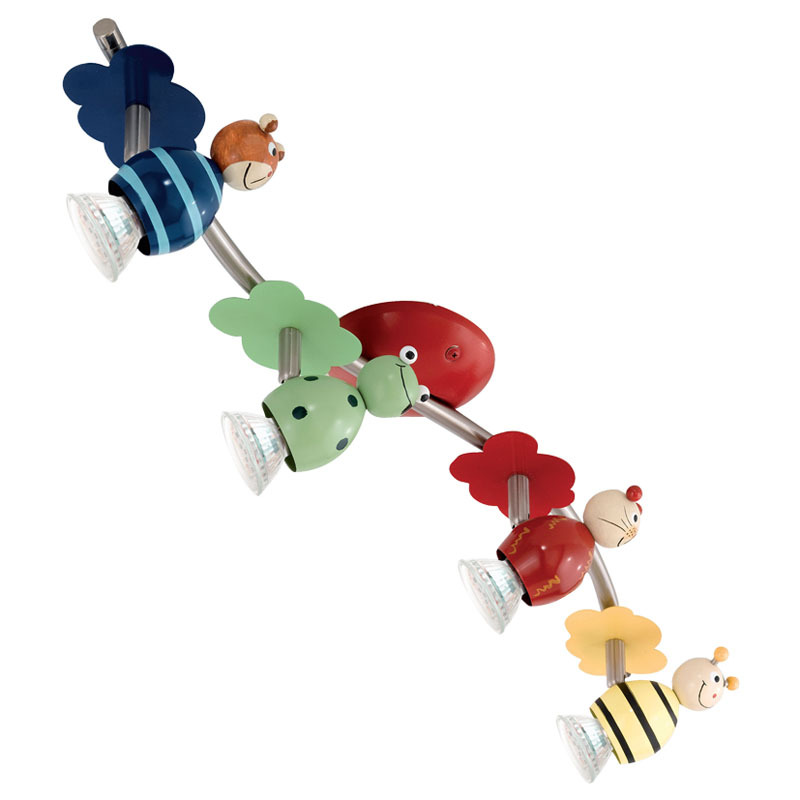 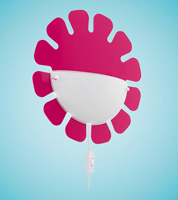 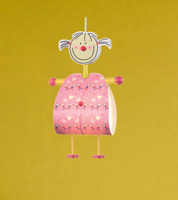 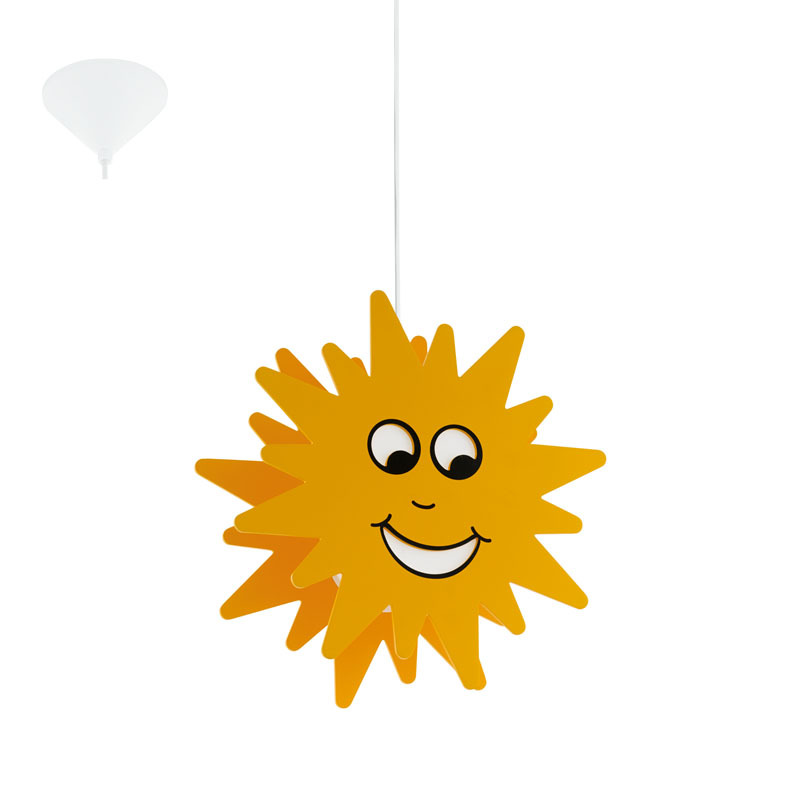 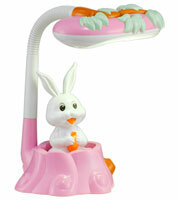 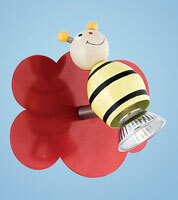 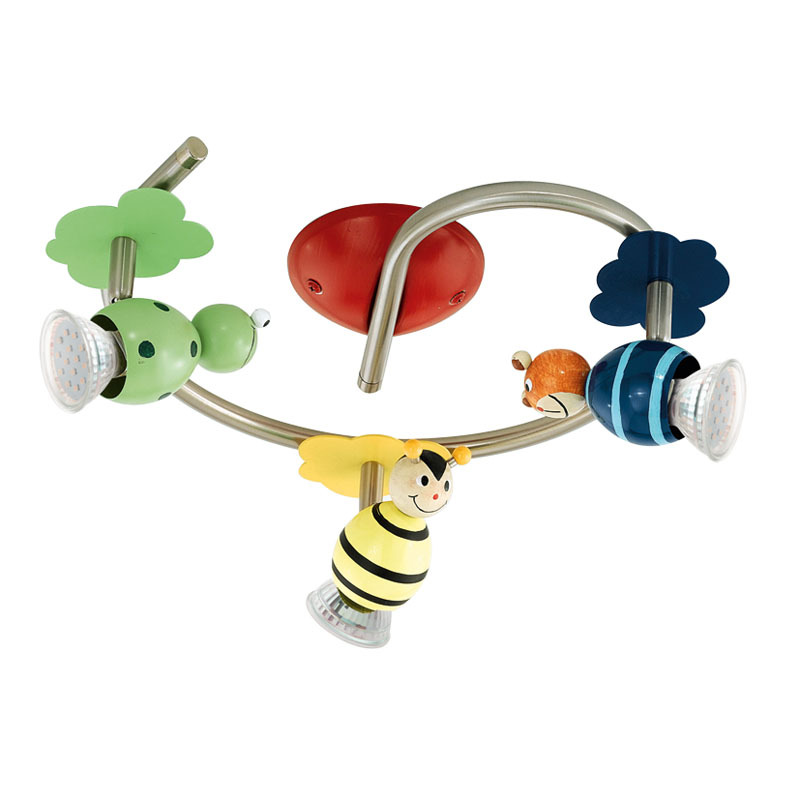 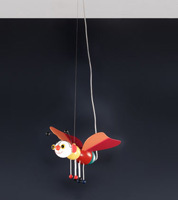 We also have a mesmerising selection of nursery lighting for babies and toddlers. 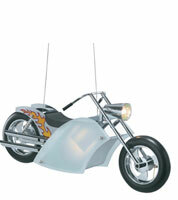 Angelo's sell thousands of lighting products, so visit us in N8 London showroom. 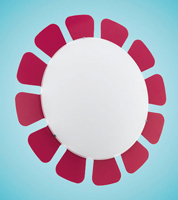 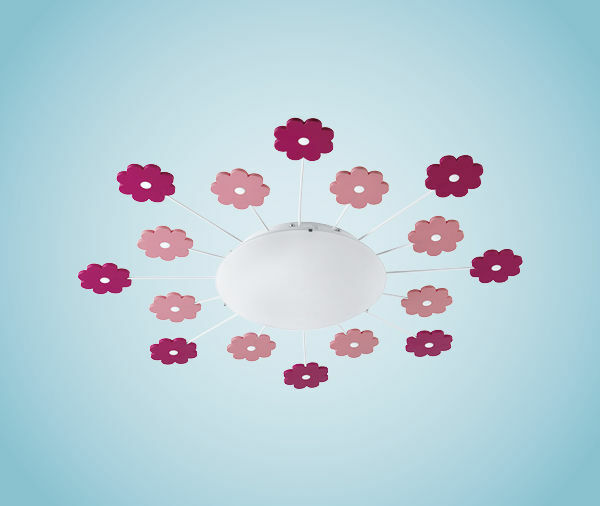 Child's wall and ceiling lights can create a world of wonder in the playroom or bedroom. 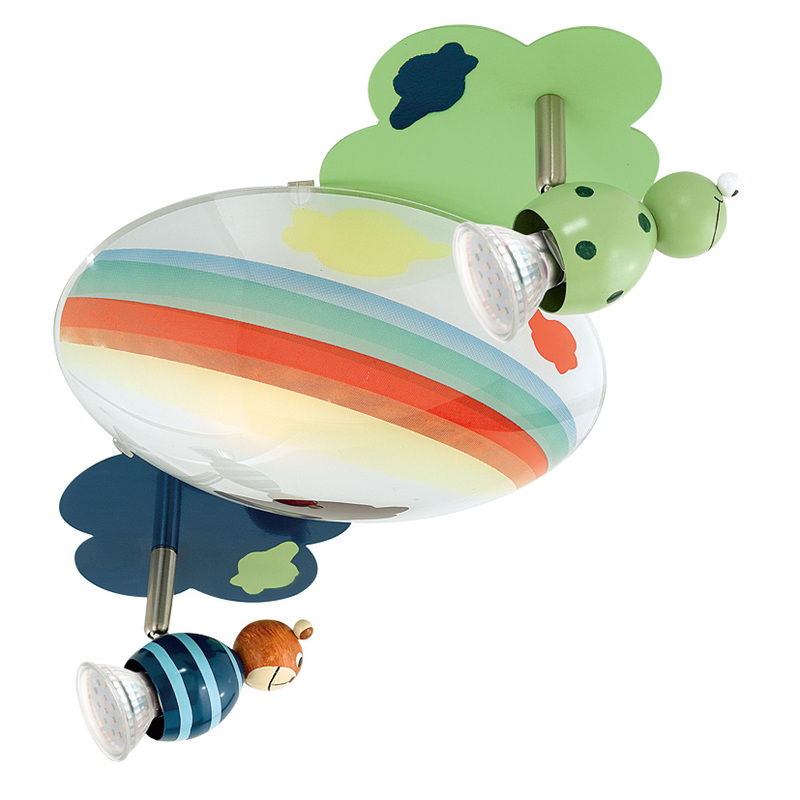 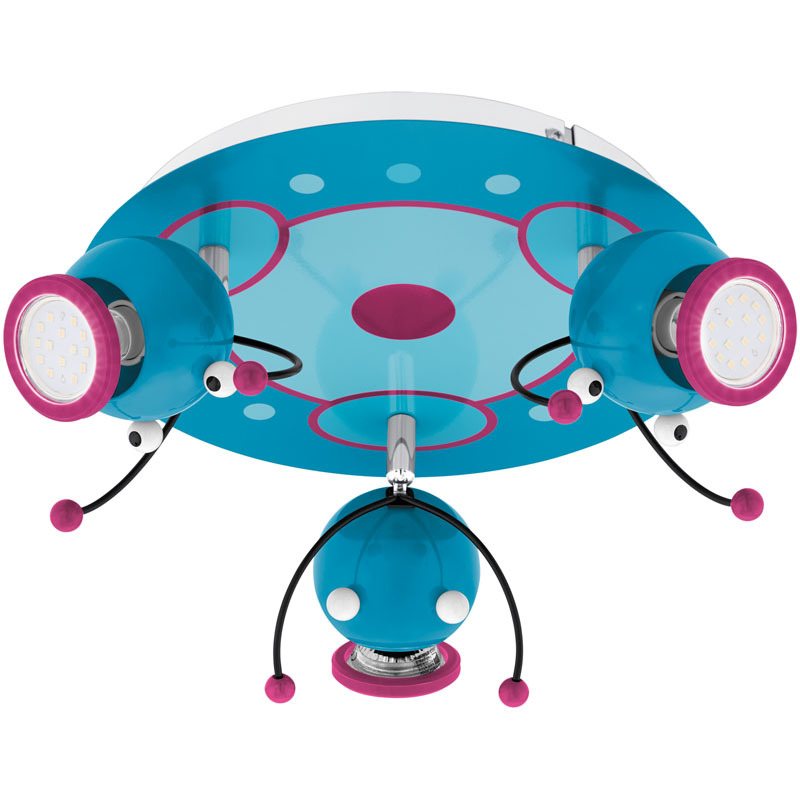 Angelo's lively ceiling and wall lights include kite lights, bug lights, teddy bear ceiling lights and cartoon lights for girls’ or boys’ rooms. 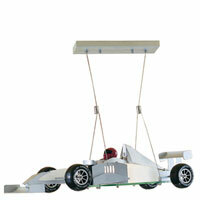 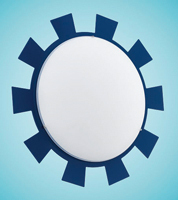 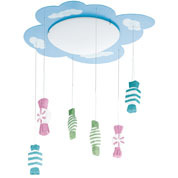 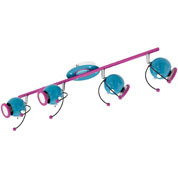 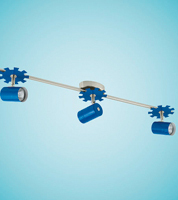 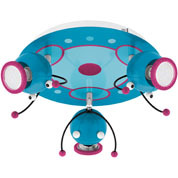 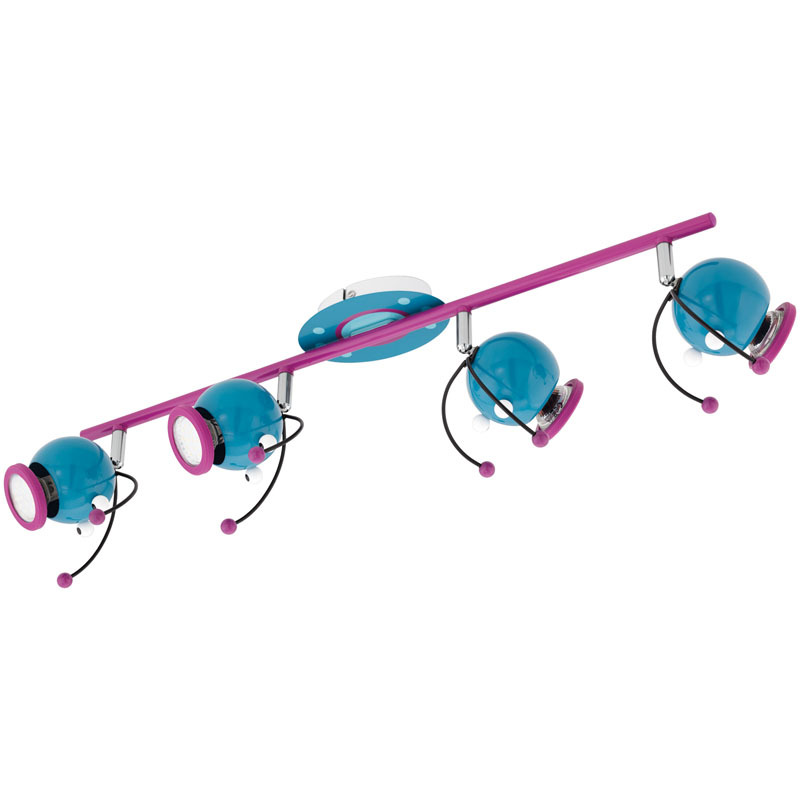 These inspirational ceiling lights are great for the children to look at and are fun to have in the home. 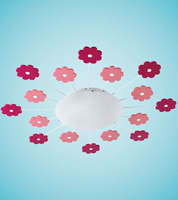 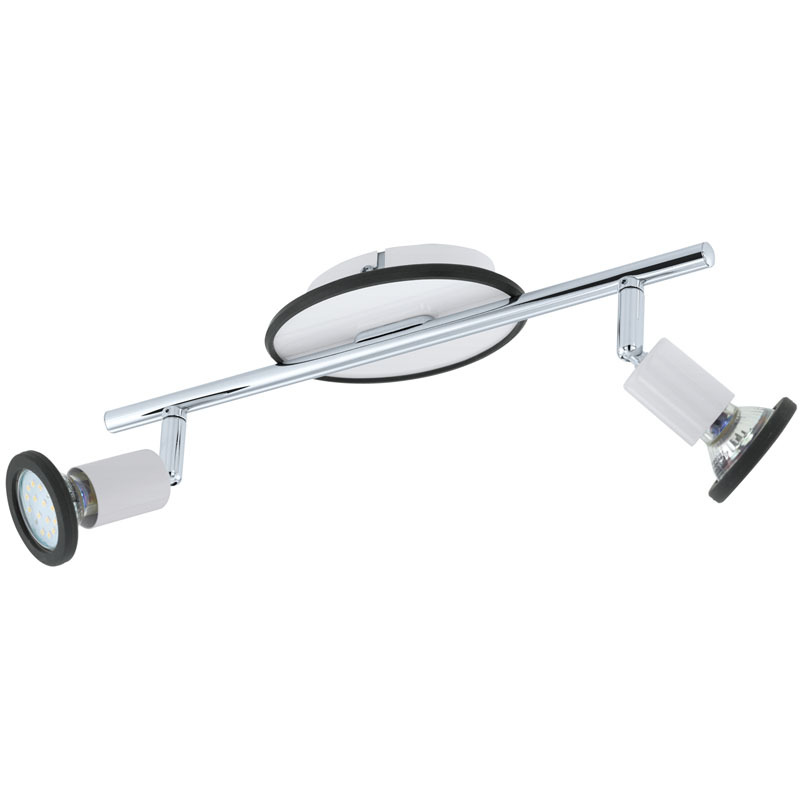 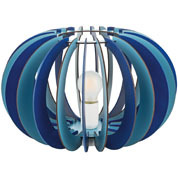 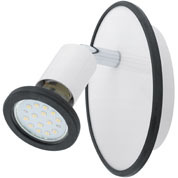 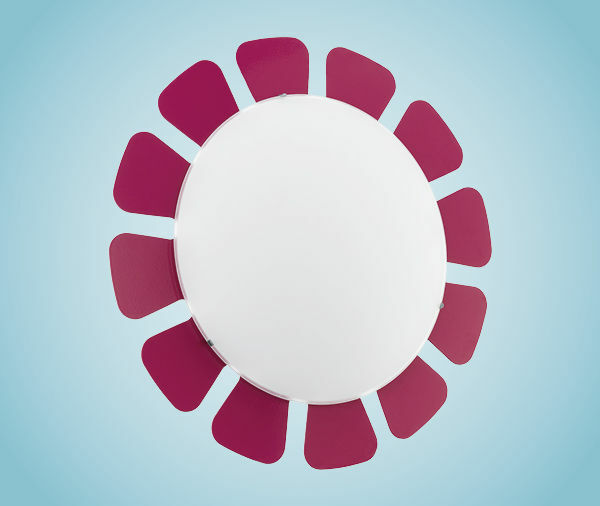 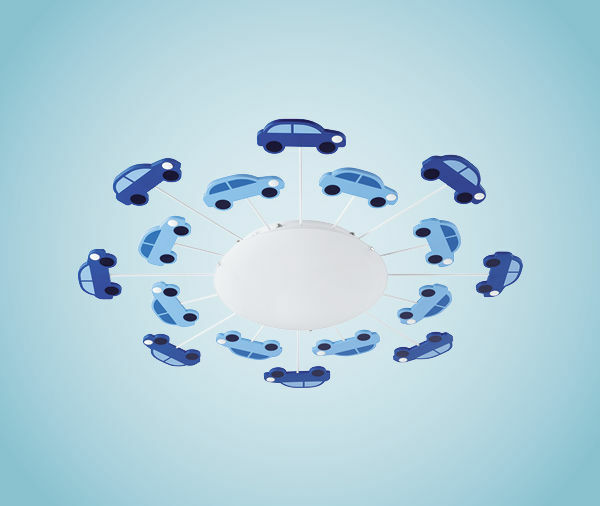 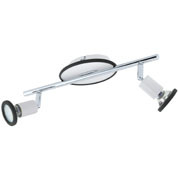 Choose between dome ceiling lights or fabulous feature wall lights such as moons or flowers. Wall and ceiling lights can also be used with a dimmer switch which is ideal for story times as it will help your youngster gently drift off to sleep. 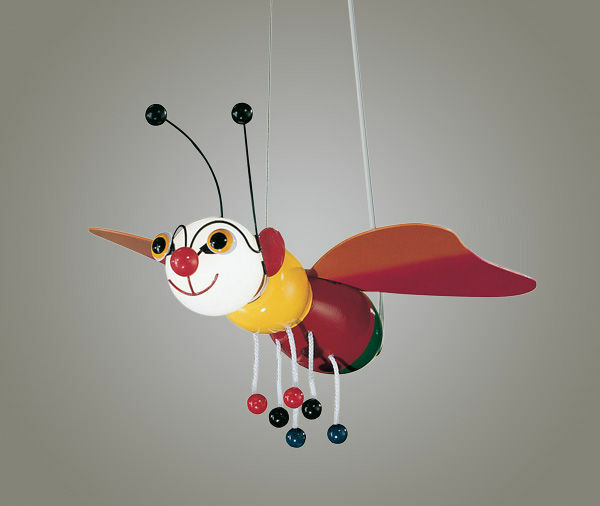 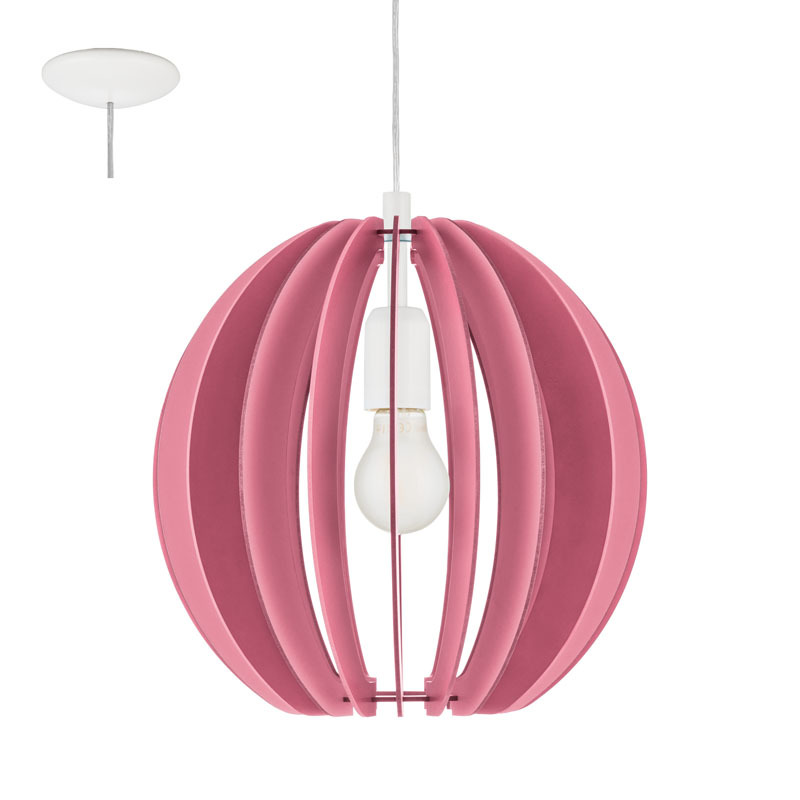 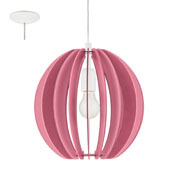 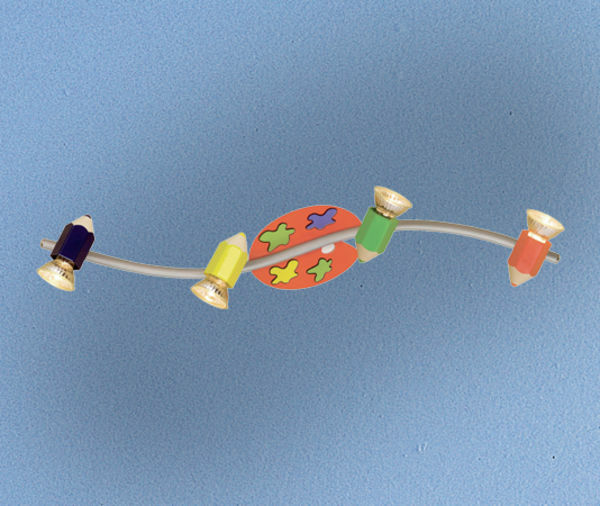 Pendant children's lighting is not only functional, but decorative too. These charming night-time friends are vibrant, cheery and emit a soft glow. 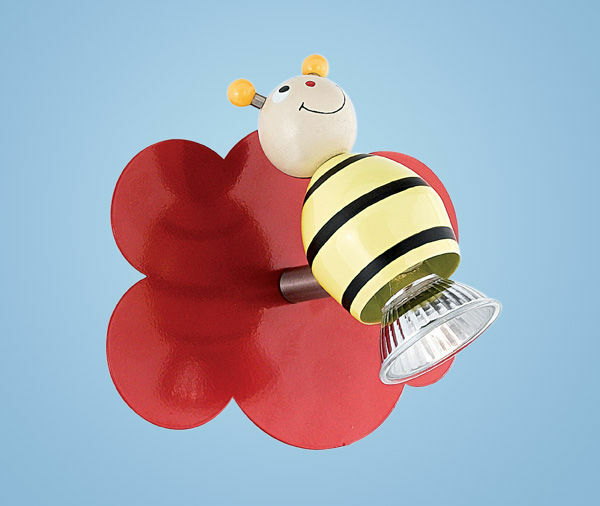 Bees, butterflies, flowers, planes and dragon pendants can be used as a night light or to illuminate small areas of the room such as above a toy section or near a bookshelf to create a reading area. 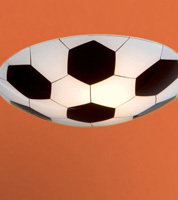 Whatever your boy's bedroom theme - sport, space, sea or air – there is certain to be an exciting light to match. 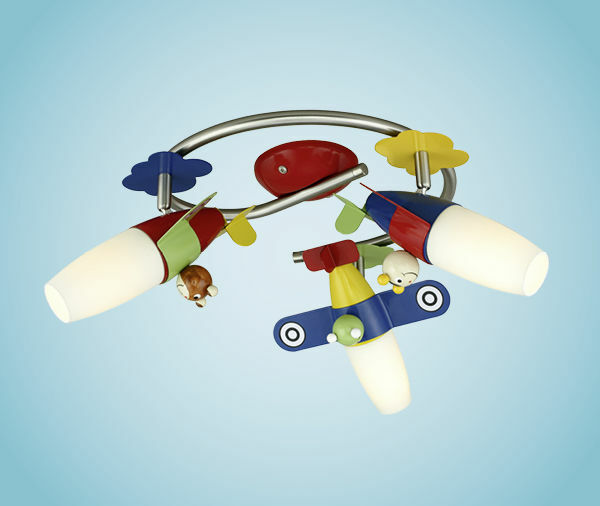 Rockets, boats, footballs and pirate lights work well in boys’ bedrooms and can be used alongside an existing bedroom idea. 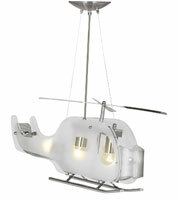 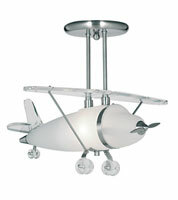 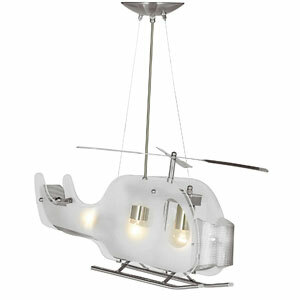 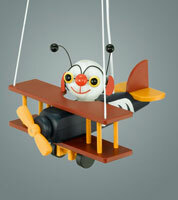 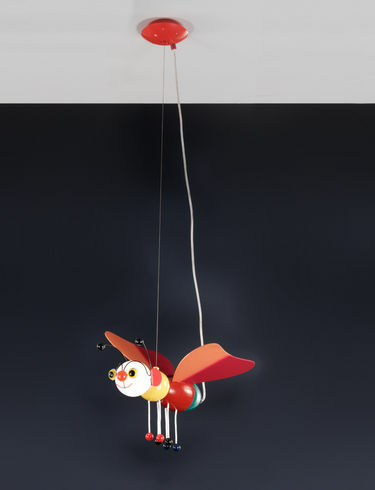 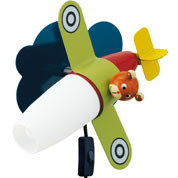 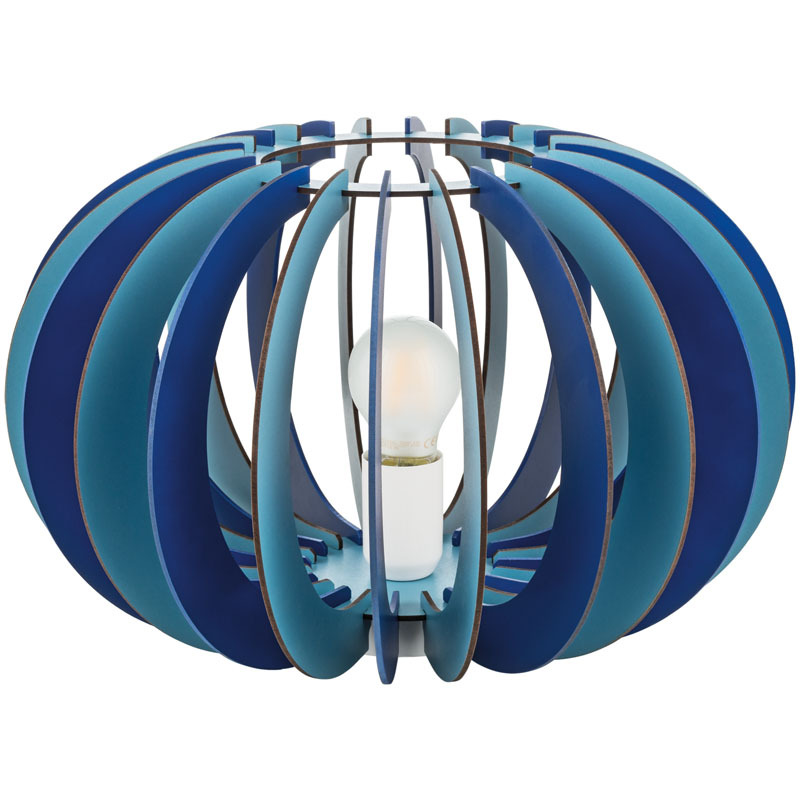 With planes, space ships and balloons available, child’s lighting will always be a point of fascination. 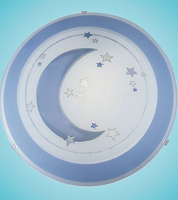 Angelo’s Lighting sell a host of pendant and ceiling lights for boys’ bedrooms including moons, stars. 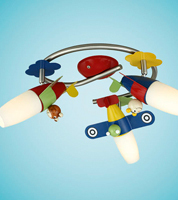 ships and dragons. 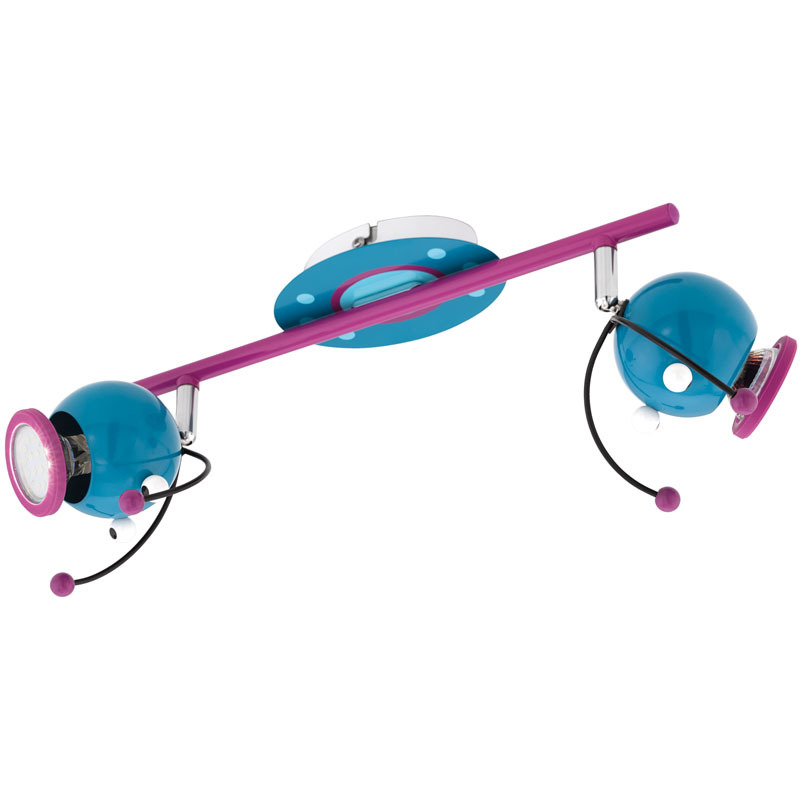 We also have desk lamps to help with homework and computer work as they illuminate the study area to help reduce eye strain and aid concentration. 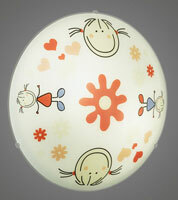 Angelo's Lighting sell a fantastic selection of girls' bedroom lighting to fit with almost any bedroom idea. 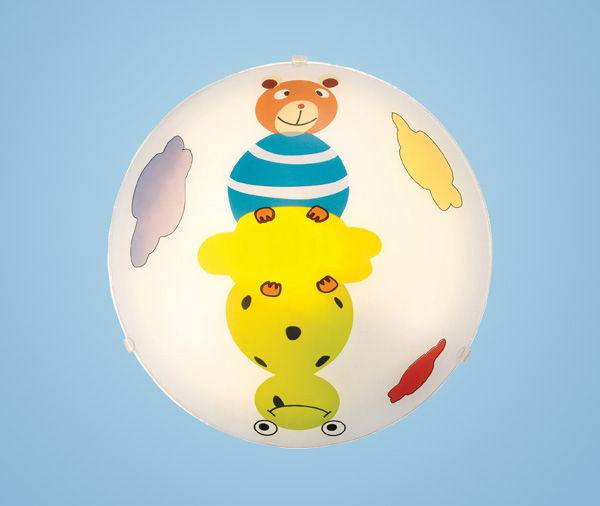 Our range includes pink fairy lightings, cup cake lights, princesses, mermaids, dolls and animals to inspire and delight your little angels. 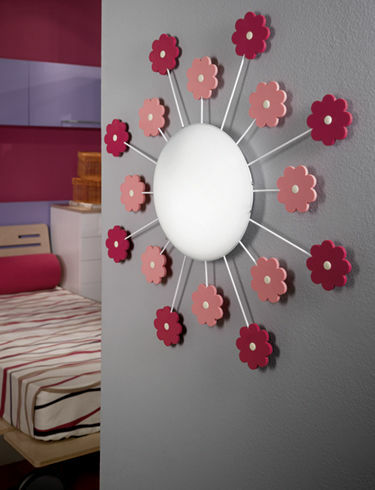 We have wall lighting, ceiling lights and pendant lamps in bright colours, pink or sparkles to add the finishing touches to your girl’s bedroom. 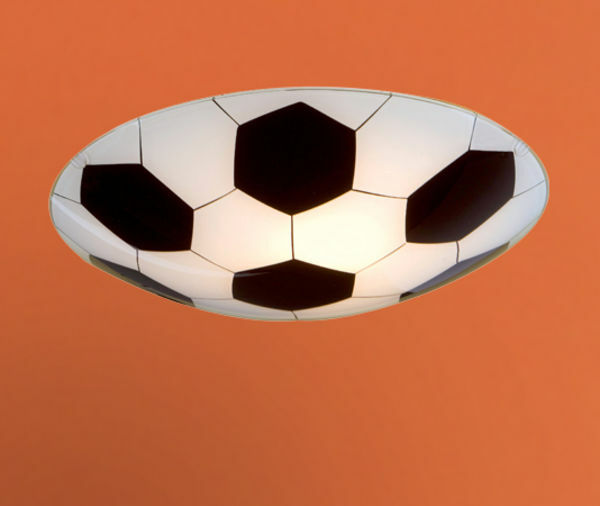 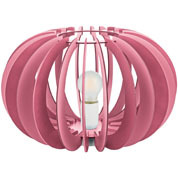 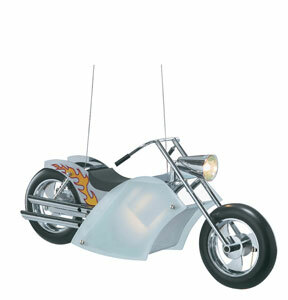 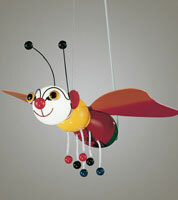 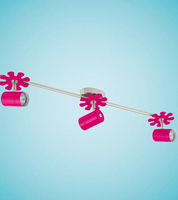 Angelo’s also sell fabulous side lights for girl’s study or play areas. 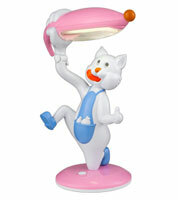 Our range of girl’s lighting includes bedside lamps with lights that change colour, glitter lamps and Disney lamps. 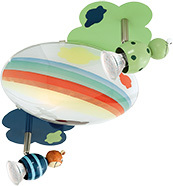 Children's lighting looks magical in your tot’s nursery. 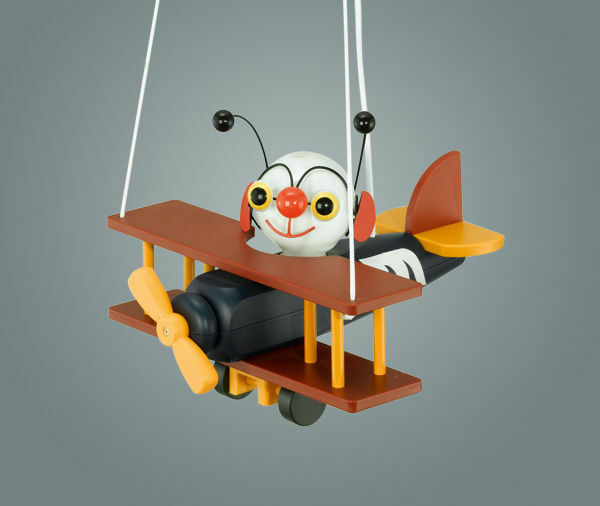 Your babies will adore our cute planes or friendly butterflies hanging from their ceiling light and just want to reach out and touch them. 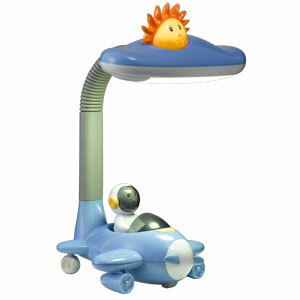 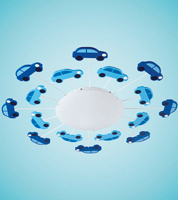 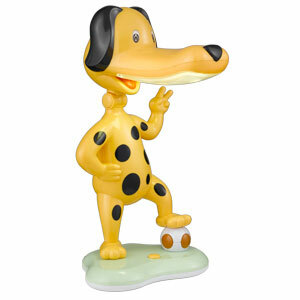 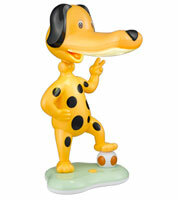 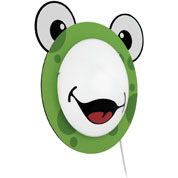 Choose from characters, novelty shades, side lamps or night lamps in almost any colour or theme. 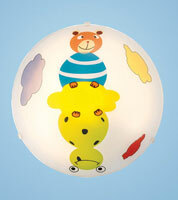 These will add to your baby’s comfort and help your toddlers feel secure and safe. 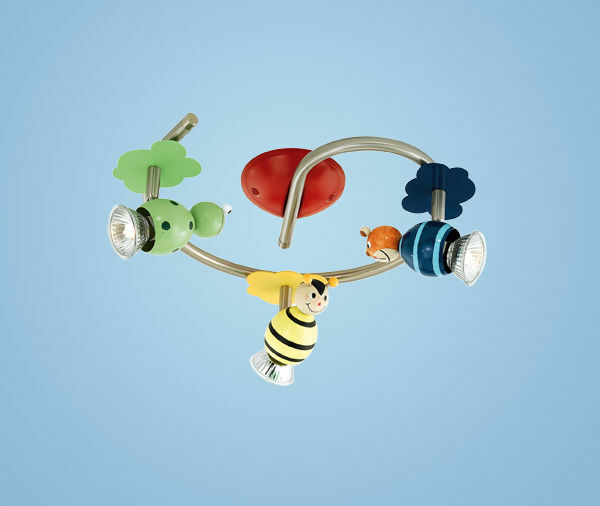 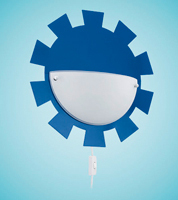 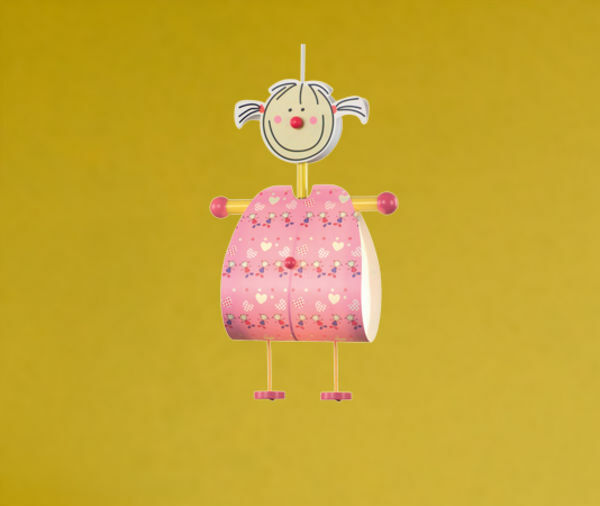 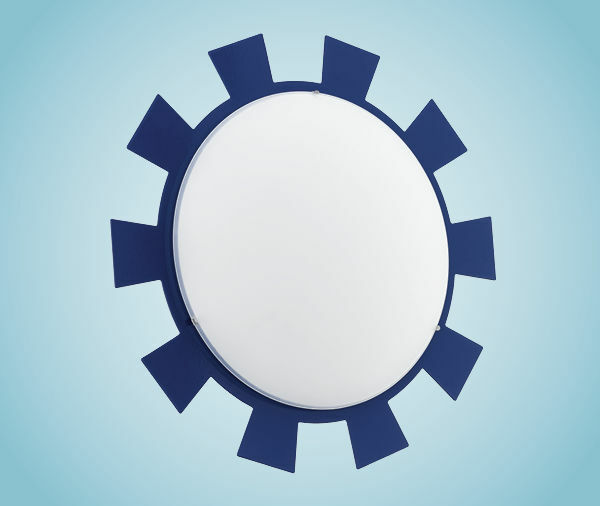 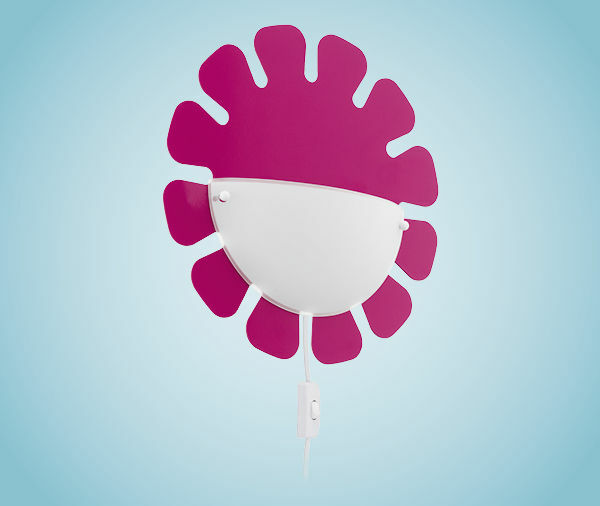 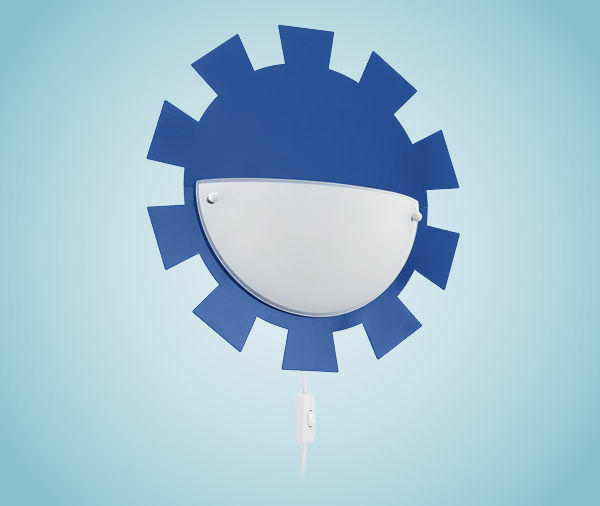 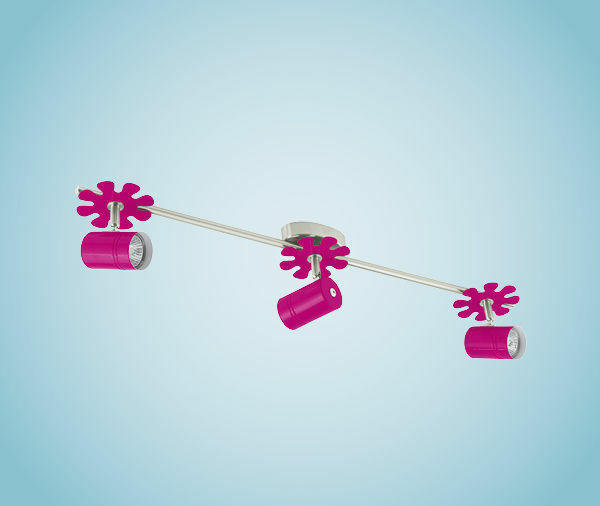 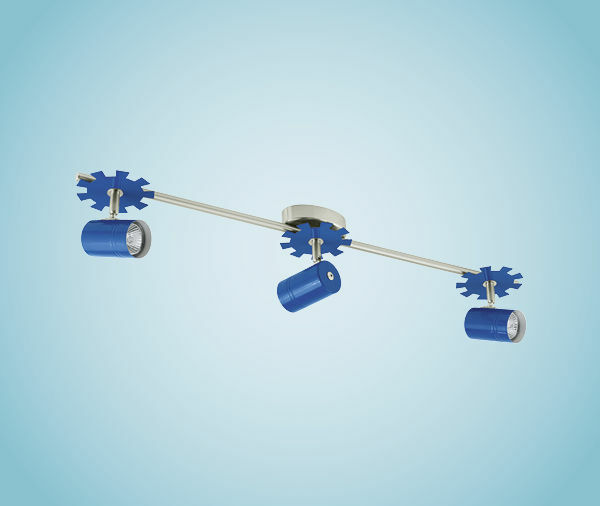 We also have children’s bedroom side lights to provide a tranquil environment for your toddler or revolving night lights which project objects such as cars, trains or sea creatures onto the wall to help your toddler softly dream the night away. 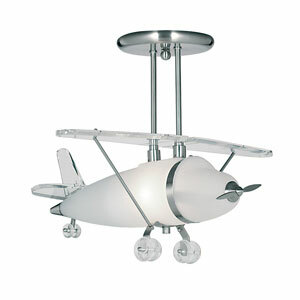 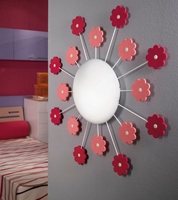 We have 1000's of Childrens bedroom Lighting design's in our showroom!